Antique Style, Warm White / Yellow Color 2700K, CRI >80(The color will be more vivid under the lights), or 3000K,CRI 80. or 4000K CRI 80Ra. Made of premium materials.Built-in high quality led filament features high performance heat-dissipating.and 24 hours aging test to ensure each product you receive can work perfectly. *360 degree beam angle, soft white, light pattern same as incandescent bulbs. it is a dimmable light, could work with a dimmer, recommended dimmer brand is Lutron, they can be used inside or outside in a lamppost, and work in window candle, easy to installing them in a ceiling fan, with overload protection, short circuit protection and over temperature protection. 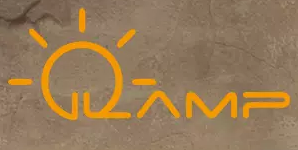 iLamp Technology,the first professional LED filament bulb manufacturer in Shenzhen City since 2012. All of bulbs approved UL/CUL,FCC,and Energy star certifications, part of products approved Title 24/20 for California certification. iLamp has capacity of monthly 1,500,000 pcs bulbs. We are dedicating to improving light efficiency,lifespan,reducing lighting decay constantly of LED filament bulb. 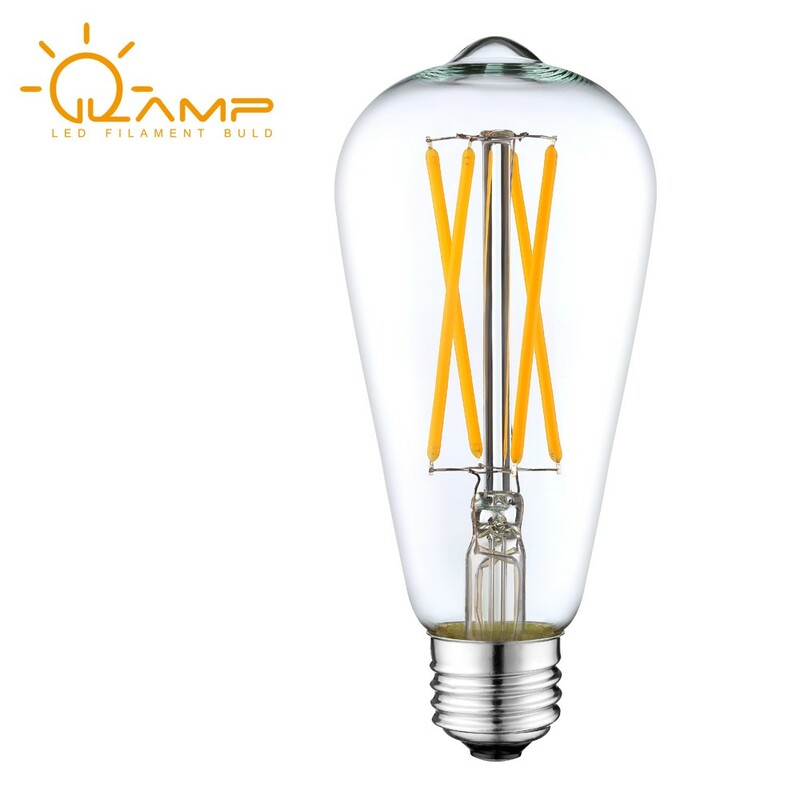 All of our LED filament lamp get listed by UL NO E476884,approved by Energy star,conform to CE,ROHS AND ERP certifications.Products covers C35,C32,G45,ST19,ST21,G25,G30,G40 and T series all kinds of length dimmable and non-dimmable. All glass materials need to choose and clear. And clear all bulbs dust. Glass pipe with wired filament test. Test all filaments work and circuit connect. All ST19 Antique LED Bulbs Squirrel Cage need to test aging test at automatic lines 8 hours at least. difference temperature,difference input voltage test and normal condition test.